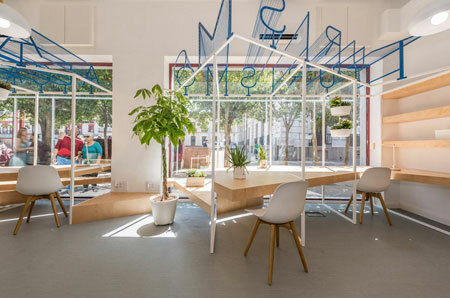 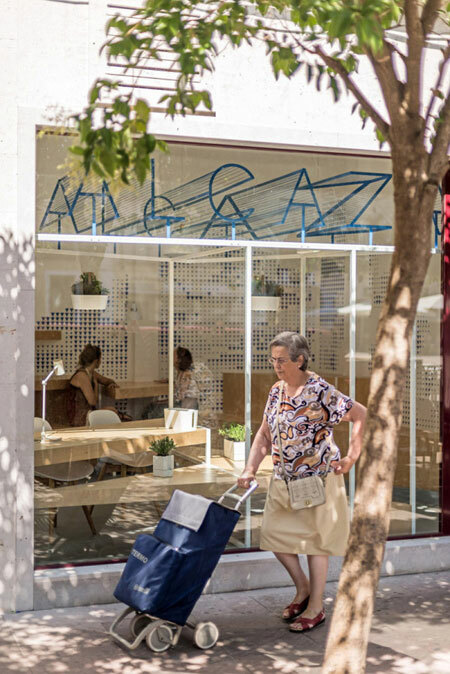 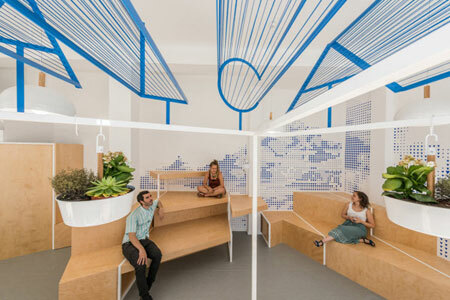 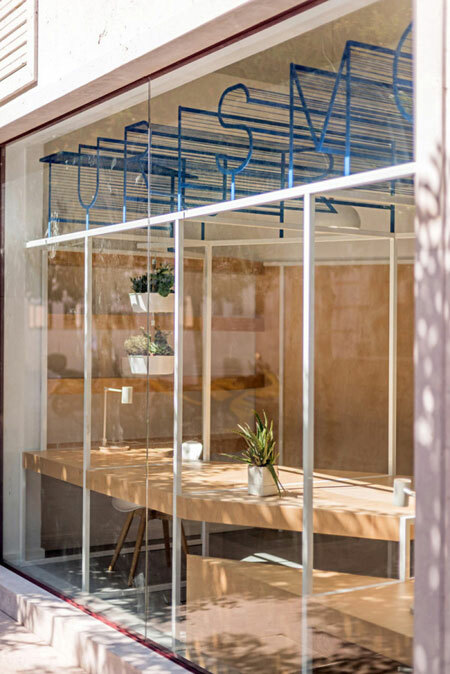 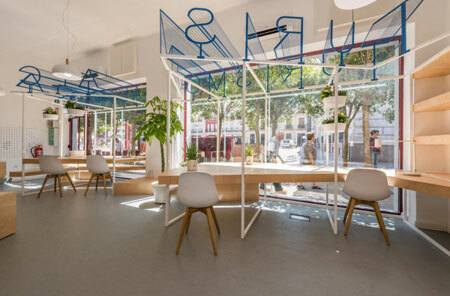 An interesting project that integrates type to the interior design of this tourism office in Spain. 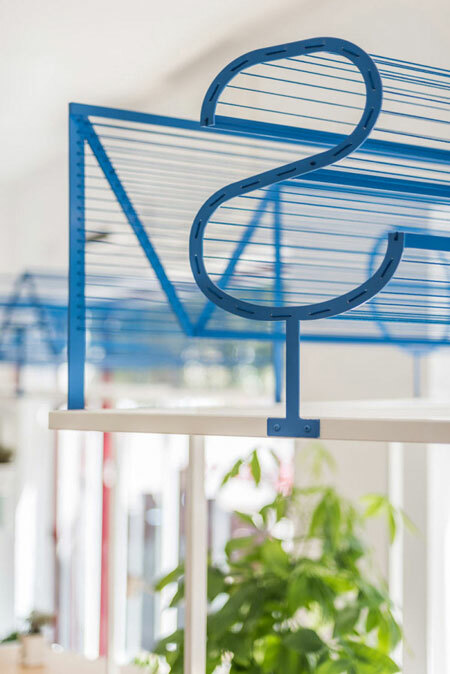 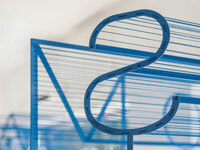 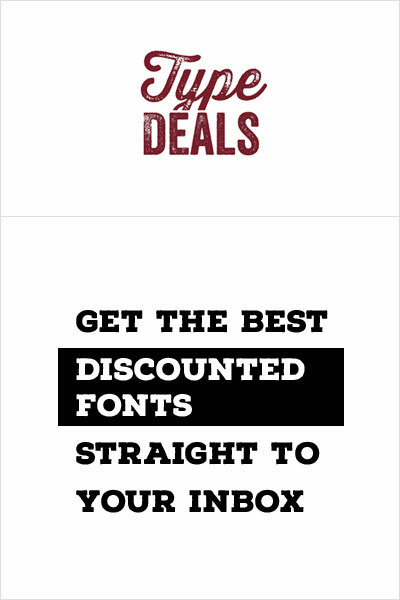 The decorative type element is also used as a signage for the office. 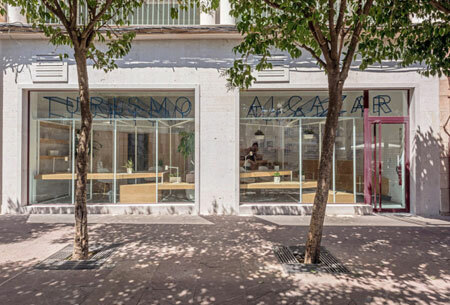 Congrats to the Alcázar de San Juan Tourist Office and PKMN Architectures.